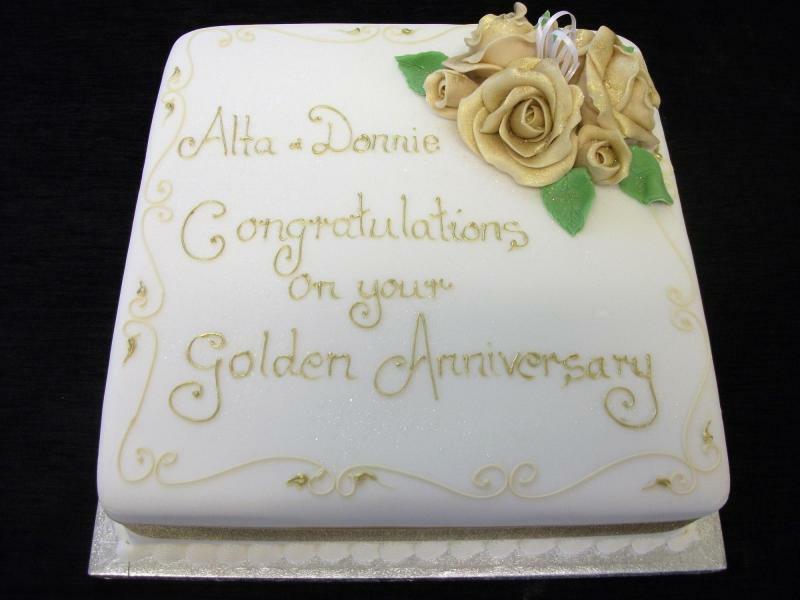 Any of these designs can be replicated or adapted to suit your own anniversary theme and colour or we can create a completely original design to match your needs. 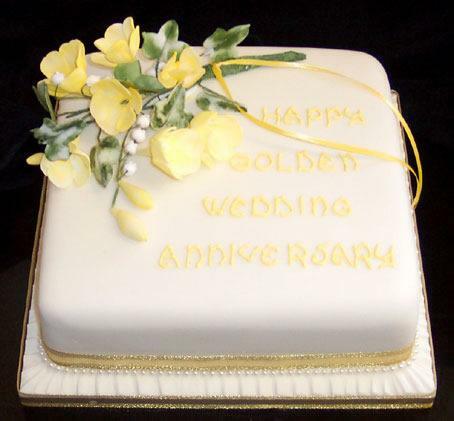 Golden spray of roses, to decorate finest fruit cake or sponge. 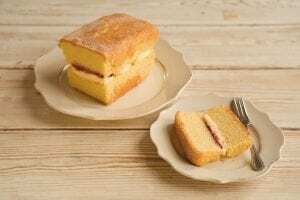 Available in 8 inch, 10 inch and 12 inch. 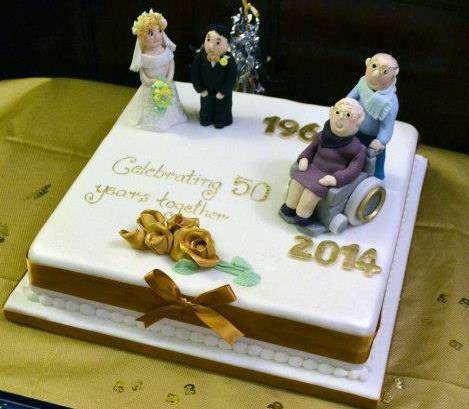 A traditional wedding anniversary cake, made of finest fruit cake and decorated with hand made sugar paste flowers. 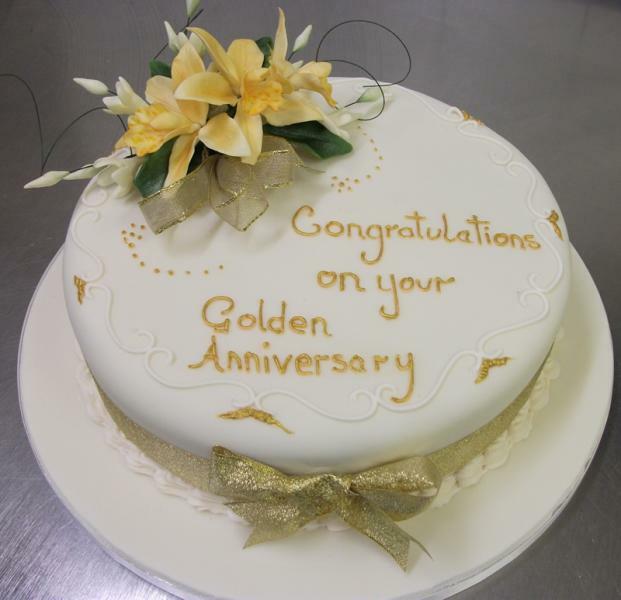 A traditional wedding anniversary cake, made of finest fruit cake and decorated with hand made sugar flowers.